Companies across Japan have a new name in their top 10 shareholder lists: the world’s largest pension fund. The $1.3 trillion Government Pension Investment Fund is the top owner of Mitsubishi UFJ Financial Group Inc., Honda Motor Co. and at least 119 other Tokyo-listed firms, according to Bloomberg analysis after GPIF unveiled its individual investments for the first time last month. It’s the second-biggest holder in Toyota Motor Corp. with a 5.5 percent stake in Japan’s largest company. At the latest reckoning, the retirement savings manager owns about 5.8 percent of the stock market. 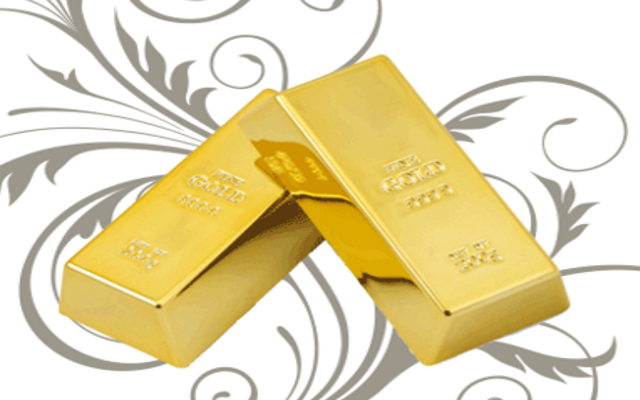 Election result: Thinking of buying gold? Gold Prices Today: Will the election affect gold prices?